diseases, focal lung diseases, and lung tumors. algorithms that provide a starting point for formulating a diagnosis. 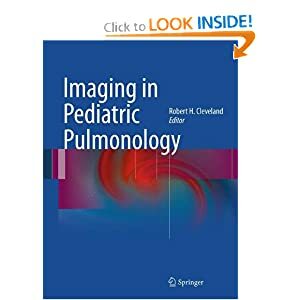 involved in the diagnosis and treatment of pediatric pulmonary issues. Professor of Pathology at Baylor College of Medicine, Houston.